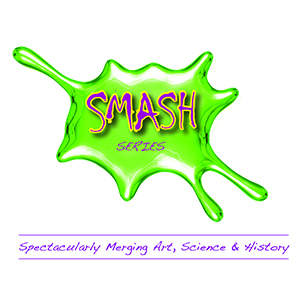 Join us for the SMASH Series – Spectacularly Merging Art, Science and History! 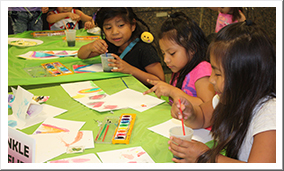 Each SMASH event has a theme and explores the fascinating intersection of science, art and history. 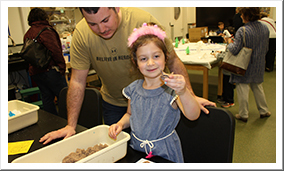 Visitors discover an array of hands-on activities, experiments, and demonstrations, meet the Museum’s experts and examine our collections through the lens of science. 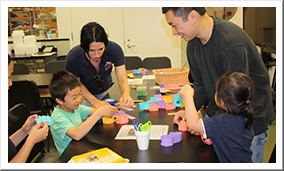 Explore the portrayal of crocodiles in folktales and myths, art and literature, and pop culture throughout the world. 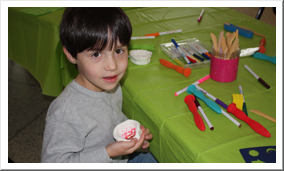 This free SMASH program is in conjunction with NJ Maker's Day; croc-inspired activities will focus on making and creativity. While you're here, visit the new "Jersey Crocs Rule!" exhibition!